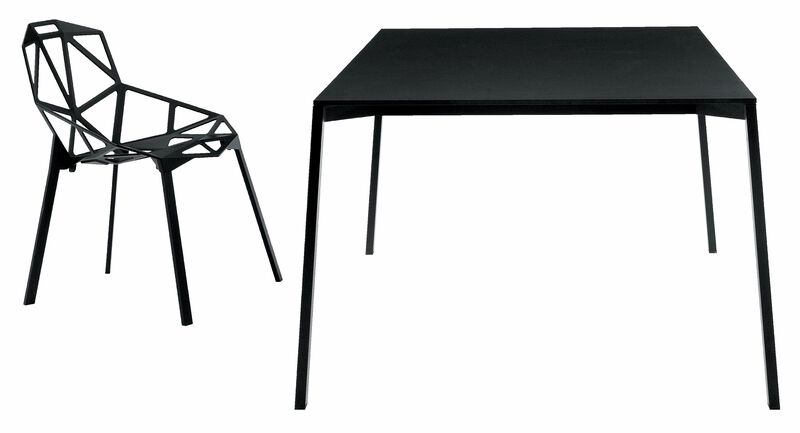 The collection One of Konstantin Grcic enlarges itself with this very beautiful Table One. Very elegant in this black version, she is realized in materials that allow equally a usage for outdoor. 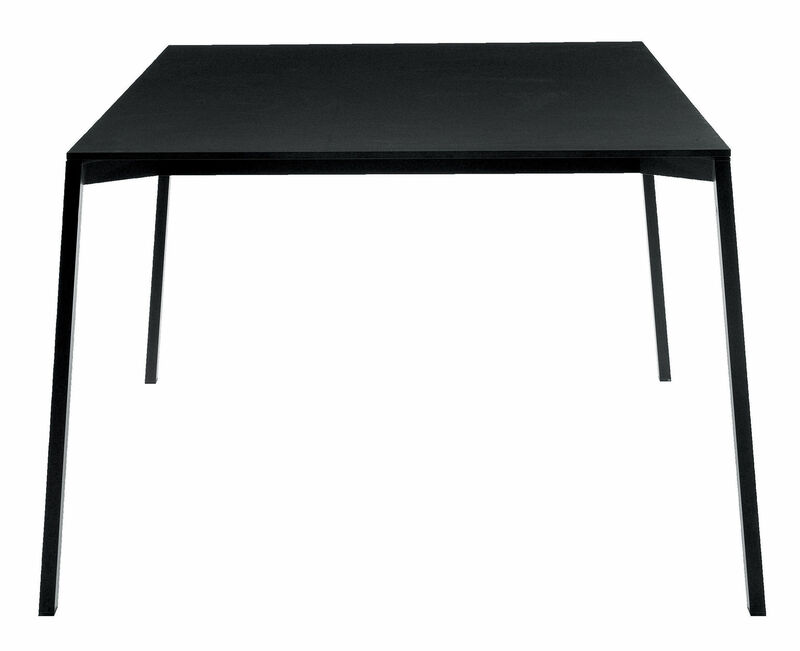 The top is in HPL, the structure is in anodised aluminum black varnished. She accompanies herself gladly the chairs One of the same collection. Exist in rectangular format of dimensions 220 x 100 cm or 159 x 100 cm and in square format 100 x 100 cm.